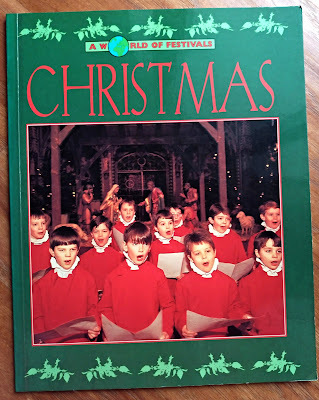 Christmas is over, I know. 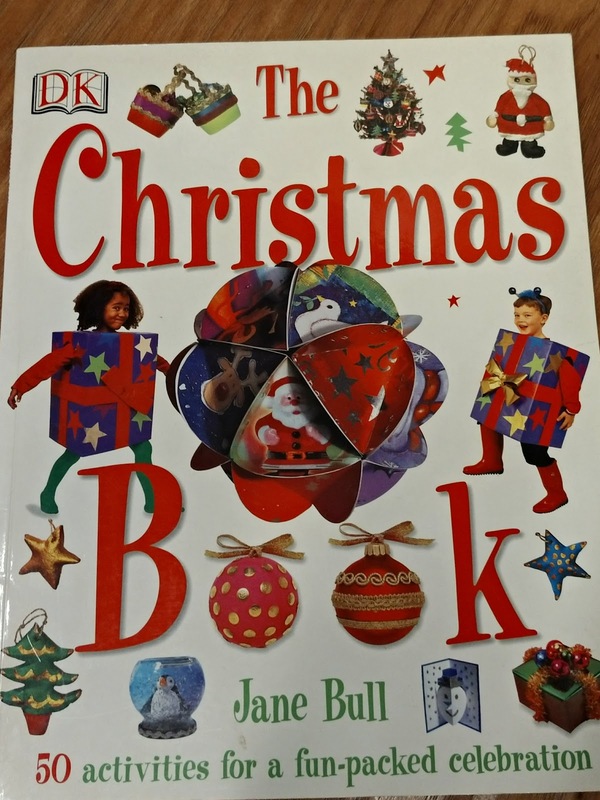 But in 12 months there will be another Christmas 😀 So why not look at the books about Christmastime? 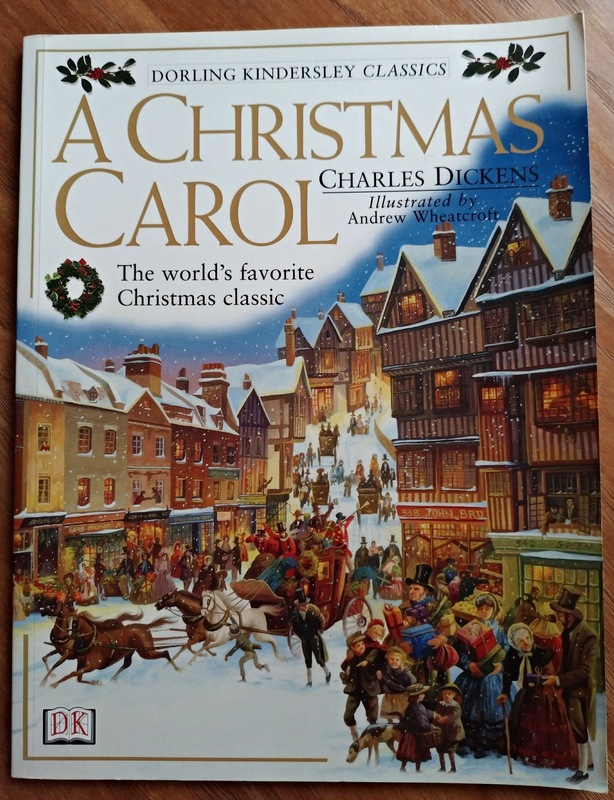 (And besides ... you can read them at any time of the year, right?) 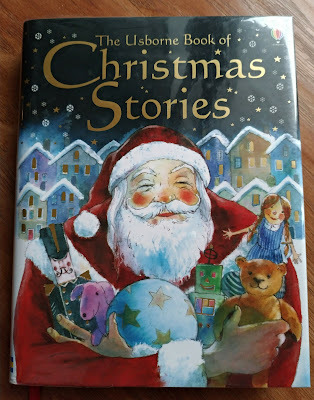 That's why I would like to present to you a list of books about Christmas that we have on our shelves. 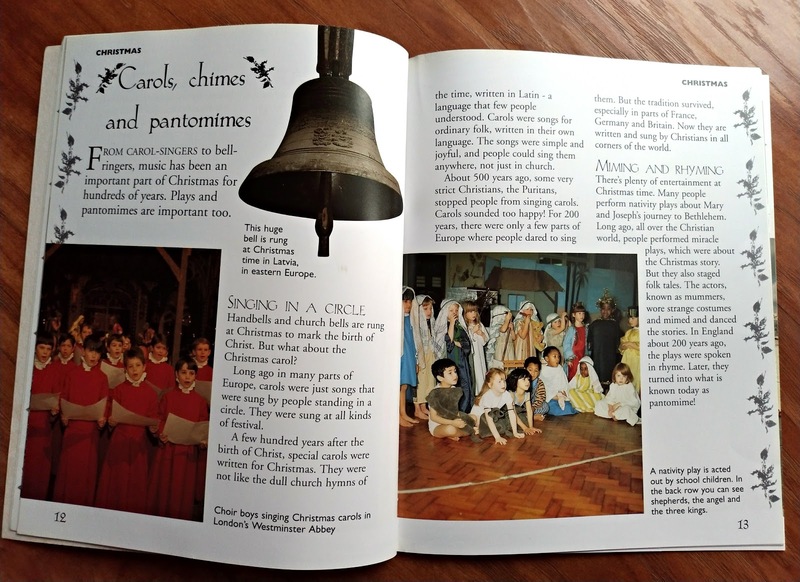 From the book Christmas - A World of Festivals you can learn a lot about how Christmas is celebrated in different countries around the world. 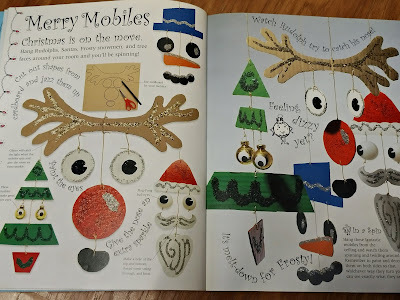 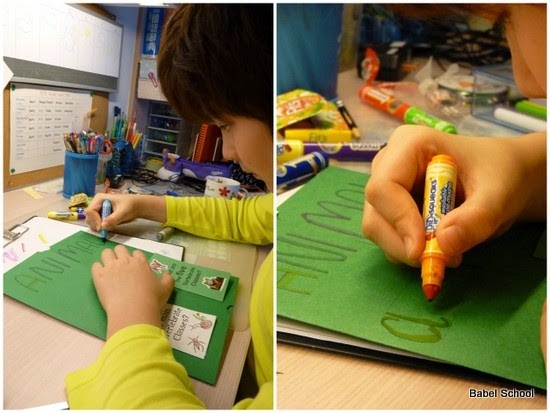 DK's book The Christmas teaches how to make different Christmas ornaments and decorations. 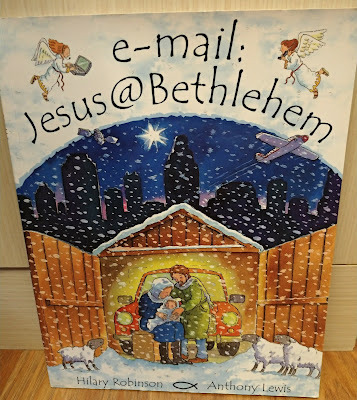 E-mail Jesus @ Bethlehem has been our family's favourite for many, may years. 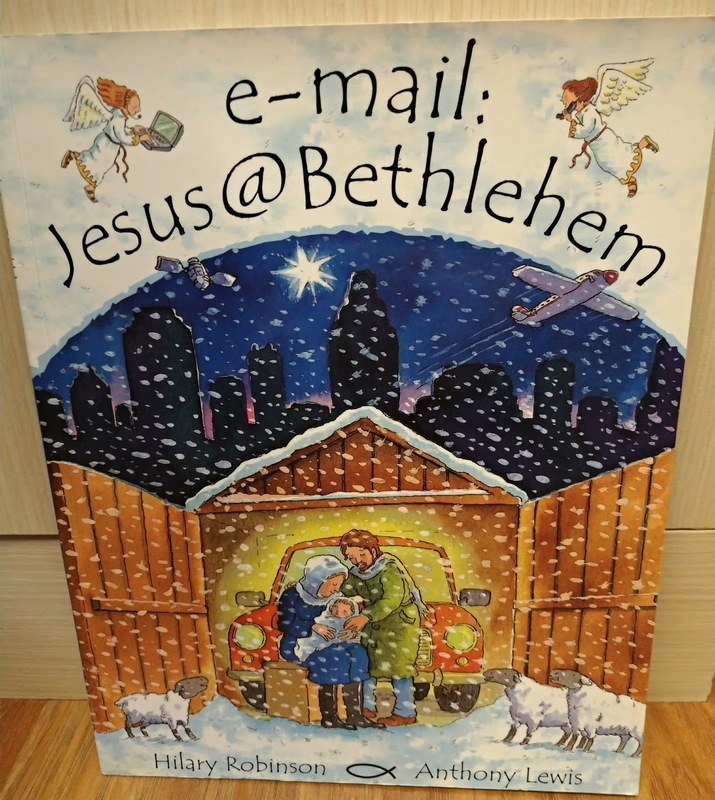 Have you ever thought how would the news of Jesus's birth travel the world in the age of Internet? 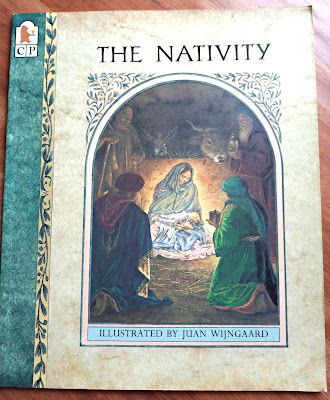 This is the oldest book in our collection. 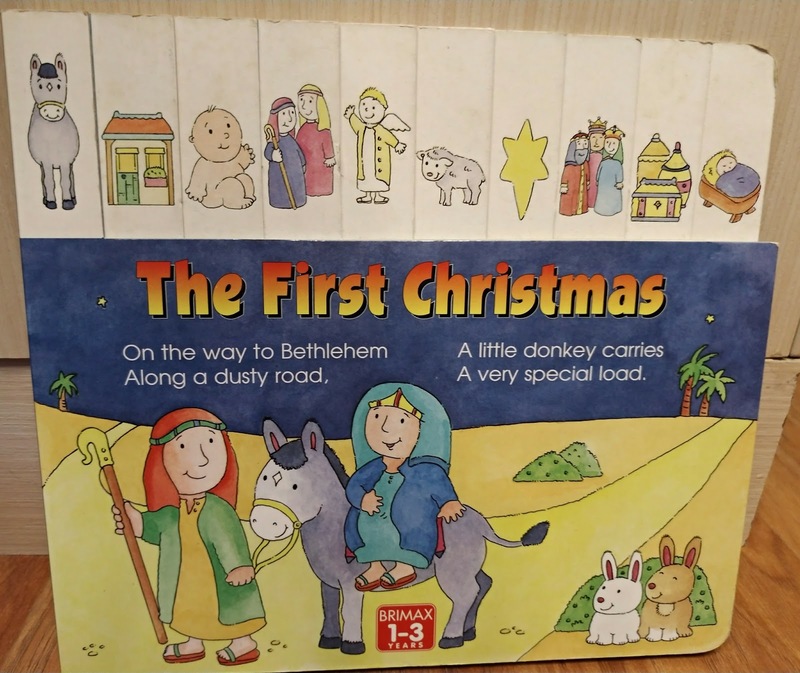 Zosia received this board book for her first Christmas ... 20 years ago. 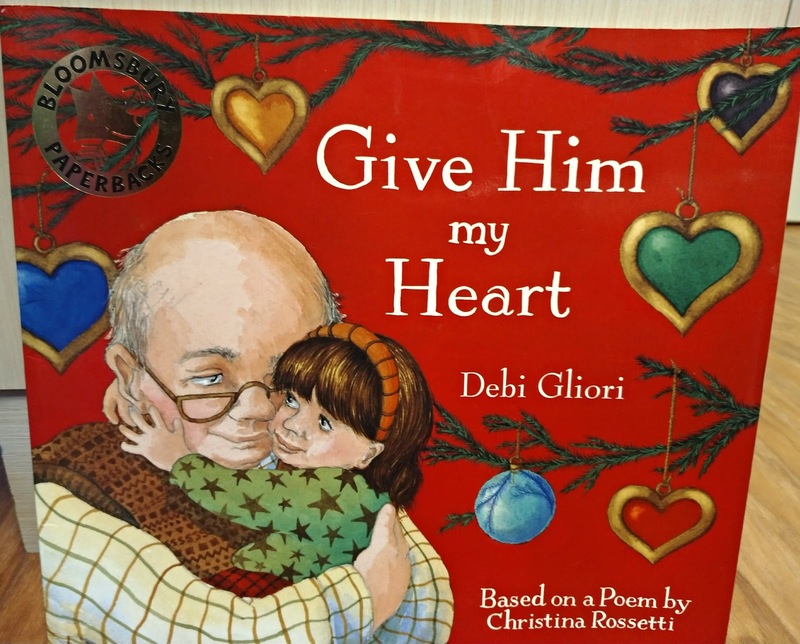 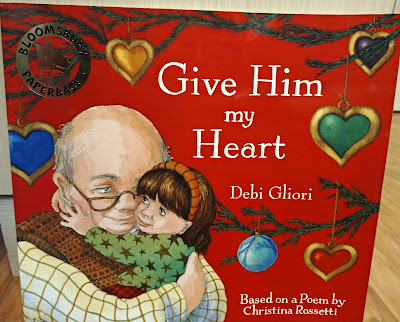 Give Him my Heart is a lovely story of a girl in Bethlehem bringing for water to the animals in the manger that Jesus was born and another girl preparing a Christmas present for her grandfather. 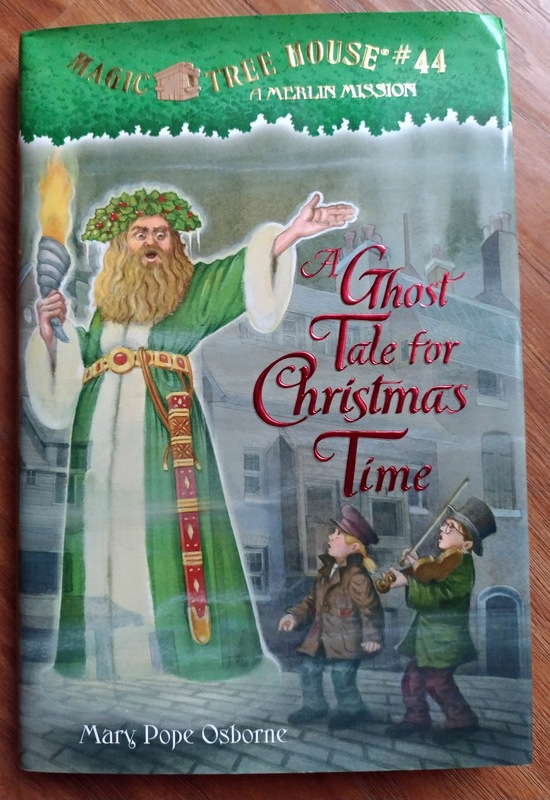 Another book from DK, this time it's a Christmas classic - Charles Dickens' A Christmas Carol (of course it's a simplified version for children). It comes with an audiobook. 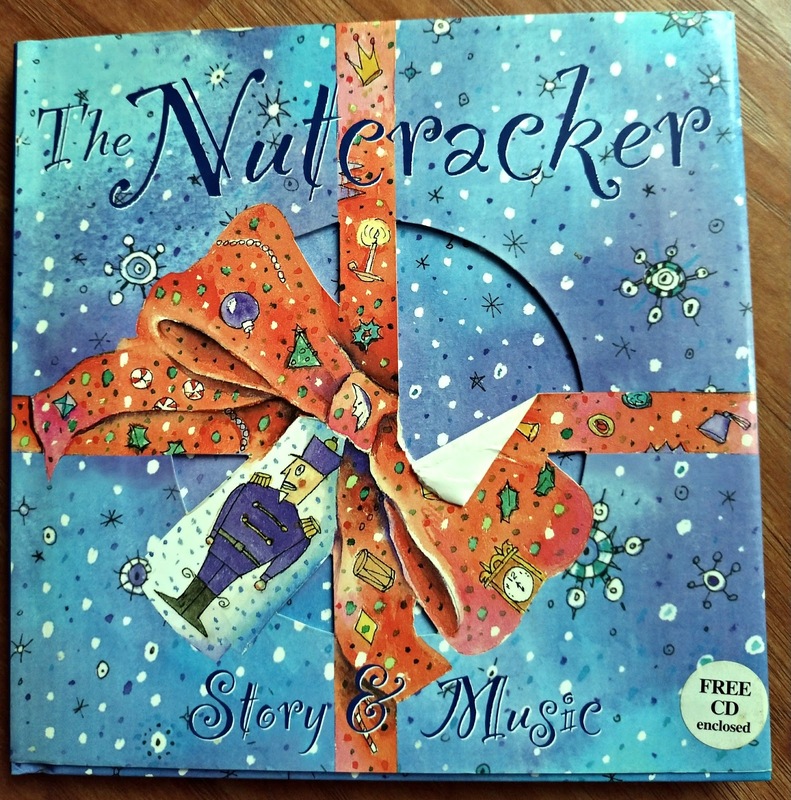 And another classic - The Nutcracker. 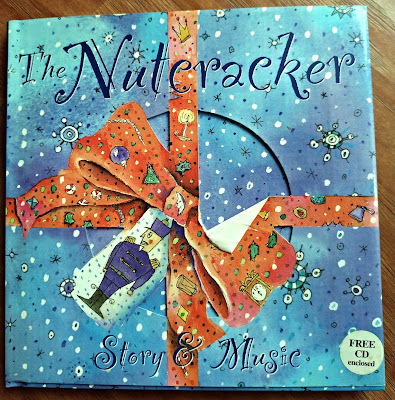 Beautifully illustrated and very touching story with music rom the ballet on a CD. 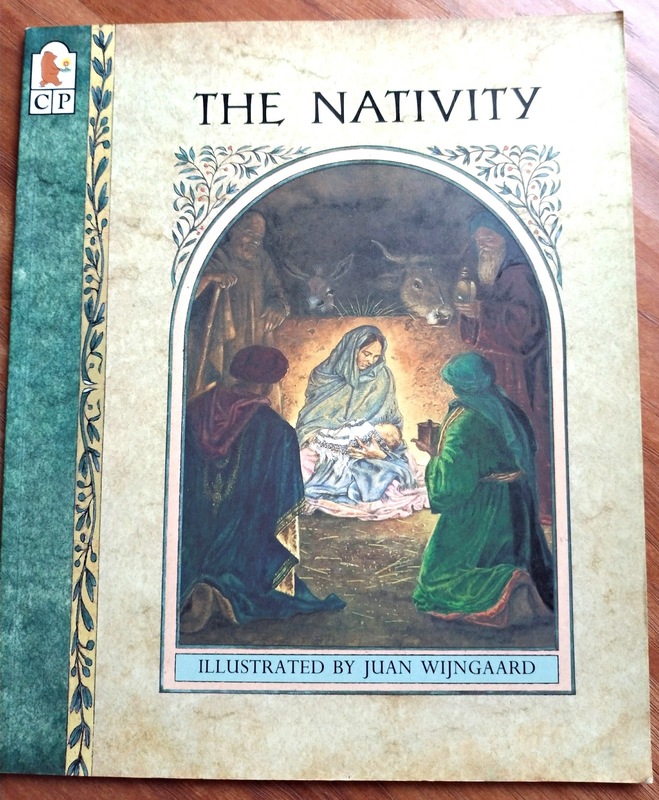 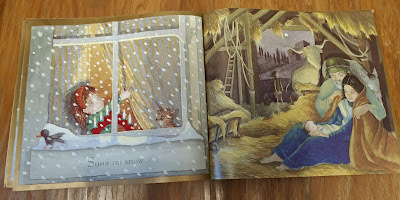 We also fell in love with this simple yet beautiful story of The Nativity illustrated by Juan Wijngaard. 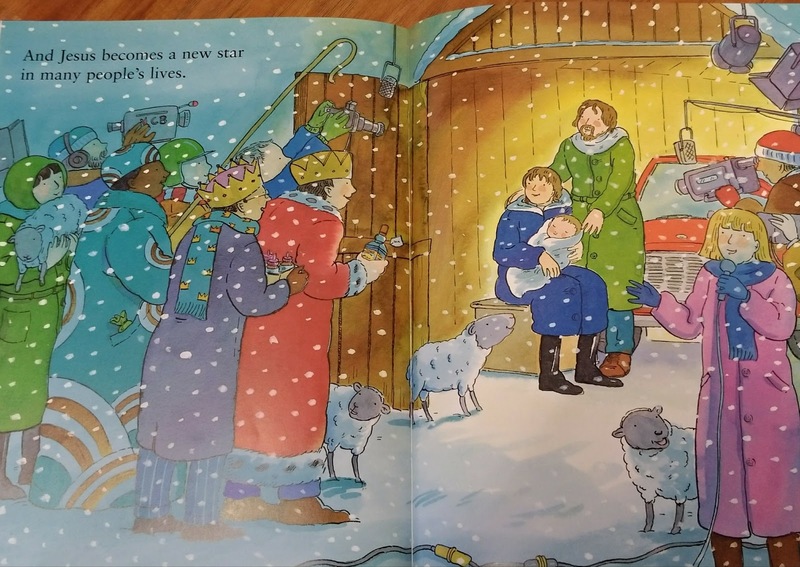 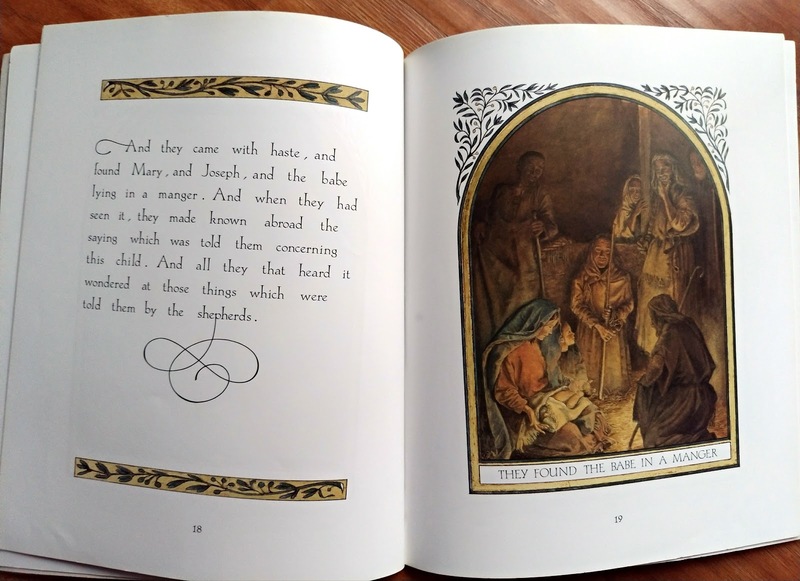 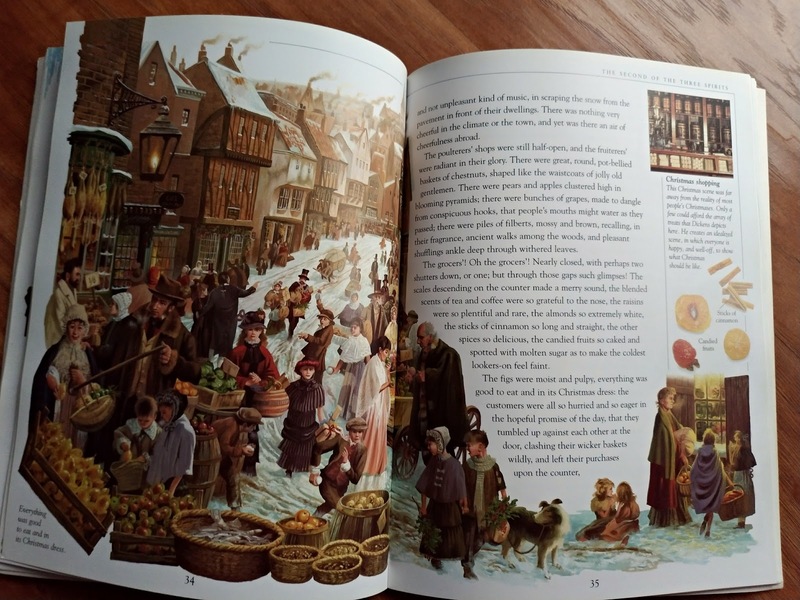 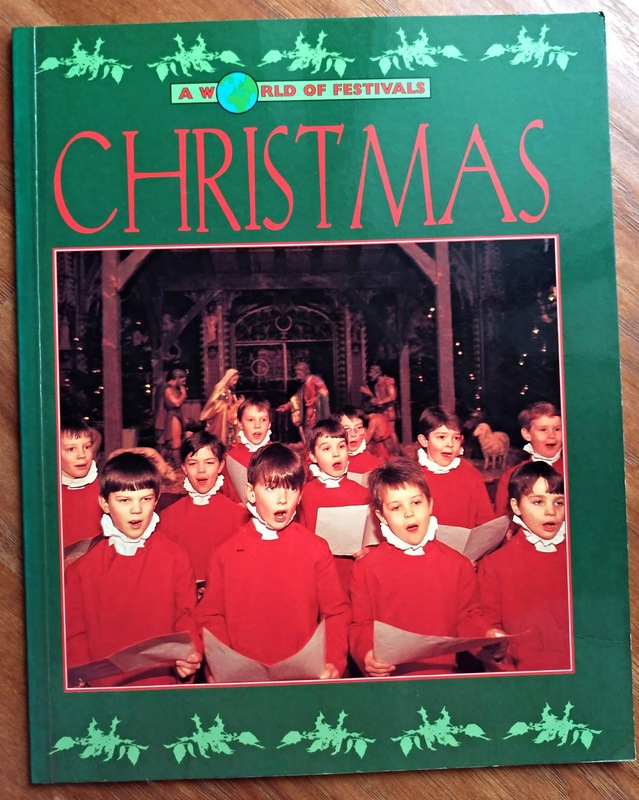 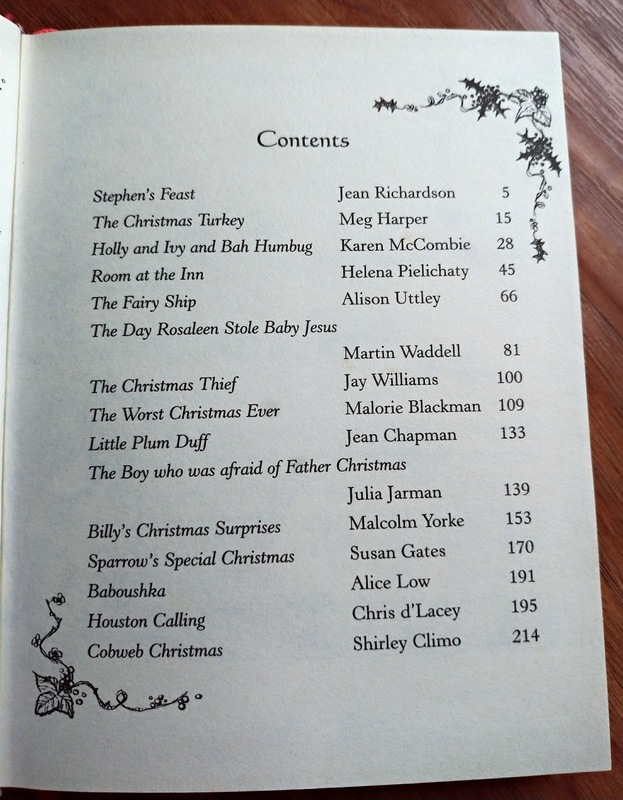 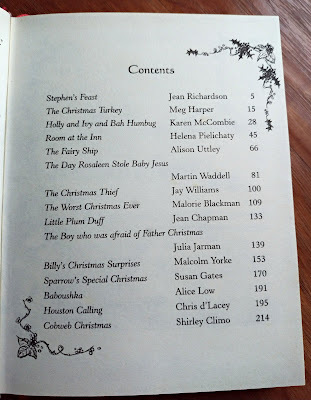 The kids never get bored with the exciting stories in the book of Christmas Stories from Usborne. 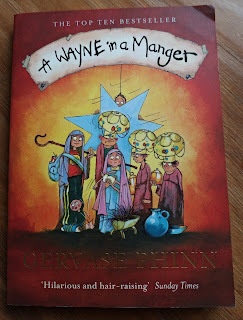 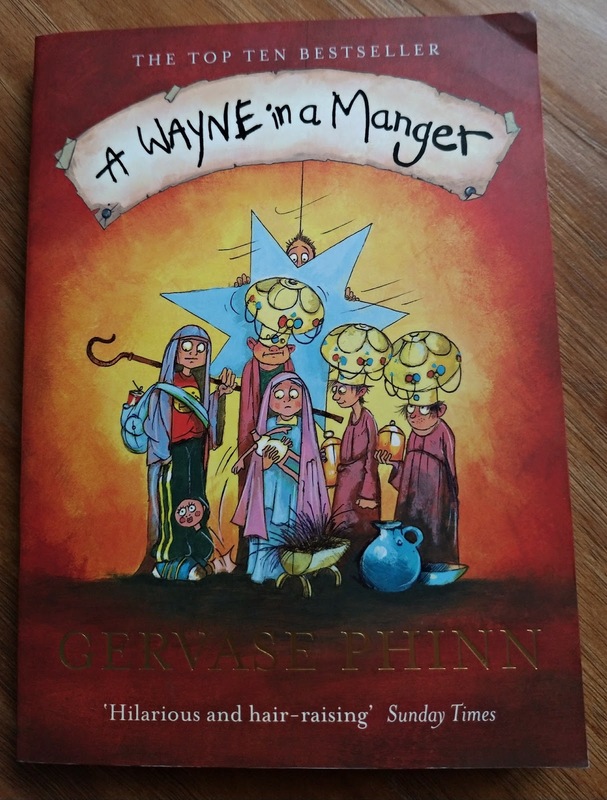 And the last book on our shelf - very funny A Wayne in a Manger, was Jas' favourite few years ago, now it's waiting for Ania.